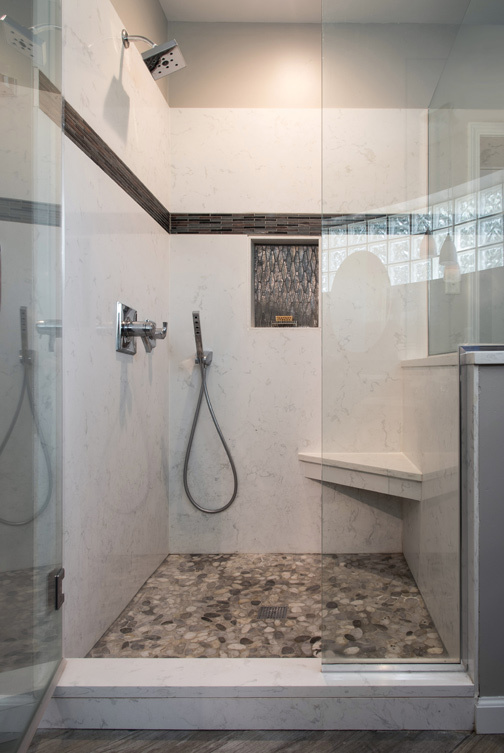 Working on a long-term timeline, St. Louis Hills homeowners have remodeled their entire home inch by inch, and the recently completed master bathroom was worth the wait. 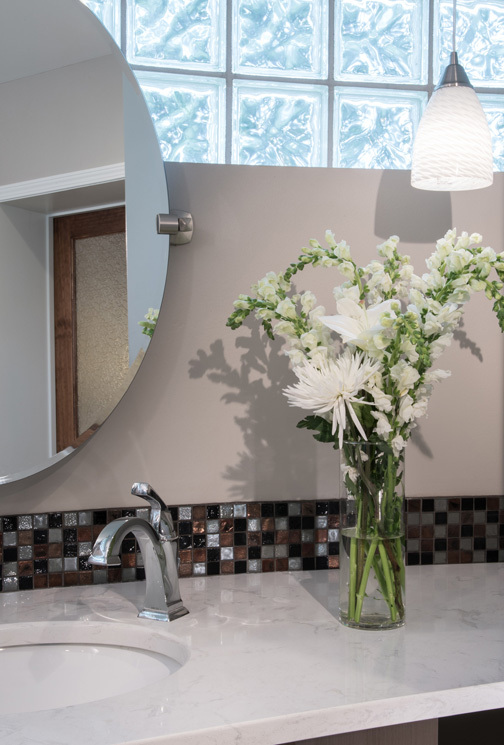 Designer Nancy Barrett teamed up with Shea Construction for the master bath remodel, which included new mirrors and lighting as well as new tile flooring, cabinetry and Cambria countertops. There are a million and a half ways to go about home renovation. And some of them don’t even cost a million and a half straight out of the gate. For a pair of St. Louis Hills homeowners, a long-term timeline and a great deal of patience have allowed them to remodel their home from, as they tell it, “one inch to the other.” Their recently completed master bath, one of the last major renovations on the property, depending on whom you ask, is a beautiful, and textbook, example of their inch-by-inch approach to home improvement. 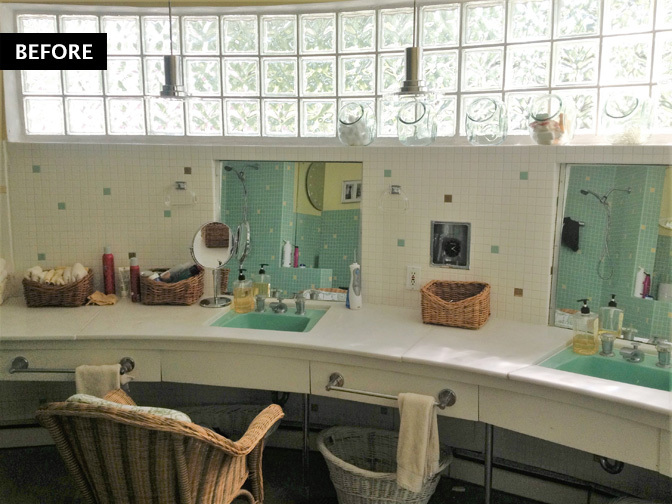 Barrett, owner of Beautiful Rooms LLC, was first discovered by the couple in 2010, and completed a few projects with them long before the bath was on the radar. 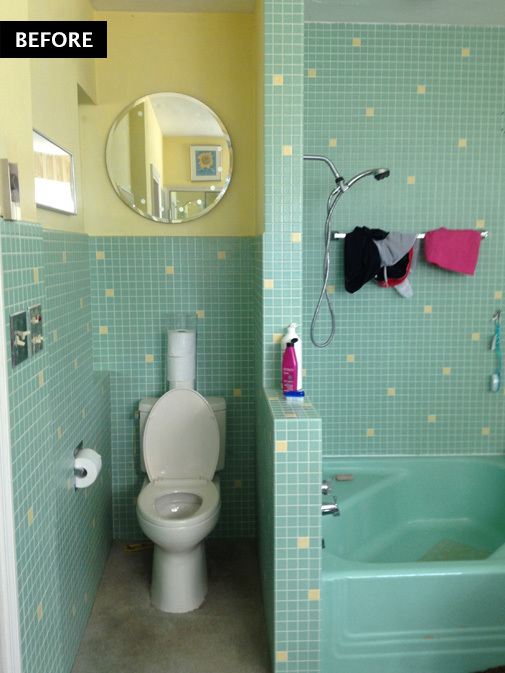 As the homeowners tell it, they’ve trusted Barrett for years due to her impeccable color sense and abundance of practical and beautiful ideas, which were vital to the completion of their bright, modern and unique bathroom space. 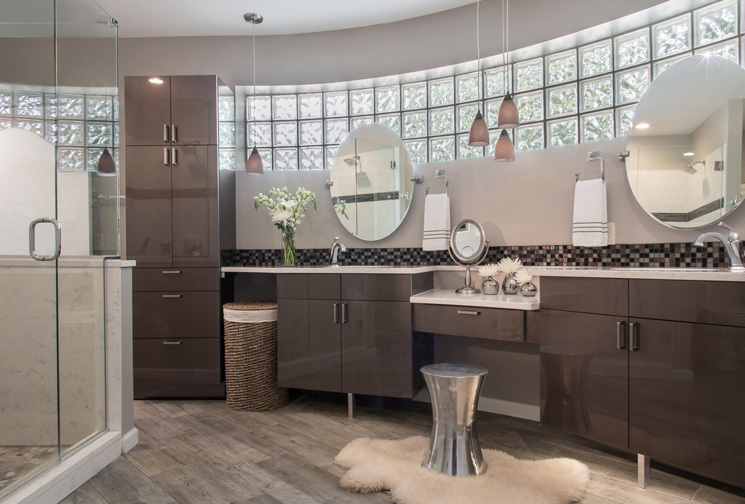 Remodels and renovations on a stretched timeline can have their own challenges — especially if, like these homeowners, you choose to renovate your own master bathroom last — but this long-time-coming refresh is certainly an argument for a thoughtful, steady process with a designer you trust.